Former Barcelona player Victor Valdes said that Barcelona should be wary of French club OlympiqueLyonnais following their Champions League draw. He said that the French side will not be easy to beat and that the Spanish side will have to be at their best. He said that he has watched both matches between Olympique Lyonnais and Manchester City and that they were very good. He said that Manchester City struggled a lot against the French side and that Barcelona should expect the same kind of game. He said that Olympique Lyonnais is a team that is not afraid of big teams and can have a real go at you during games. Valdes said that it is important for Barcelona to win the Champions League and for that they will have to get through the first hurdle of Olympique Lyonnais. He believes that there is enough experience in the side to win the game and that the players will be ready for it. Valdes said that Barcelona has made a relatively good start to the season but they will have to be more consistent if they want to win La Liga. He believes that all the other teams in La Liga have strengthened and that it is not that easy to win games anymore. The former goalkeeper believes that Barcelona should sign at least one more player if they want to improve further. He said that since the departure of Neymar Barcelona has not replaced the player adequately and they need a world-class signing to replace him. 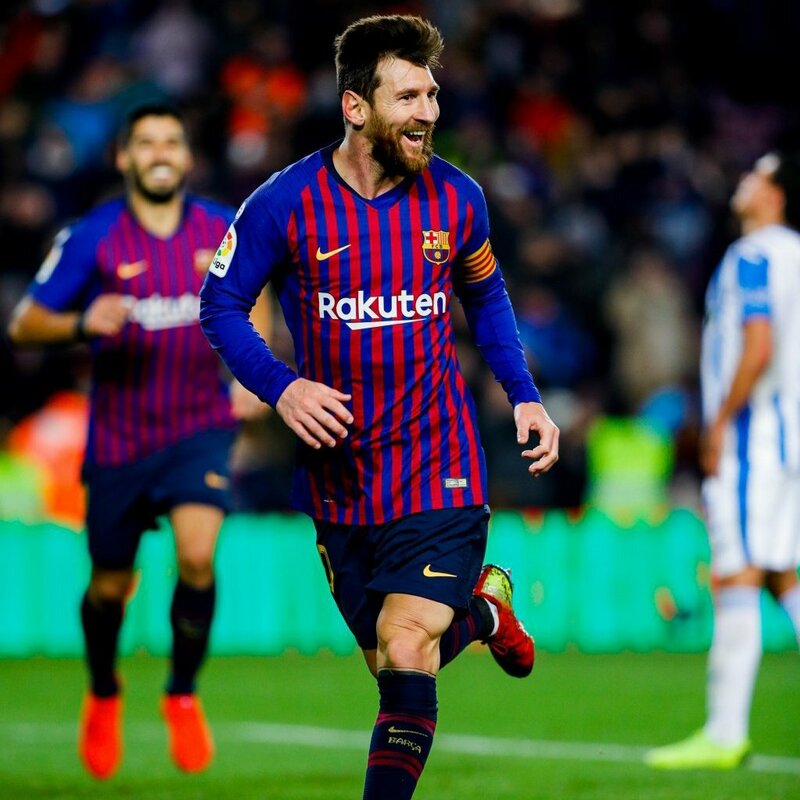 Valdes said that Barcelona tends to rely too much on Lionel Messi and Luis Suarez and it is important that they find some solutions in case both players are marked tightly during games. He believes that this is a good squad and that they can reach their objectives this season.